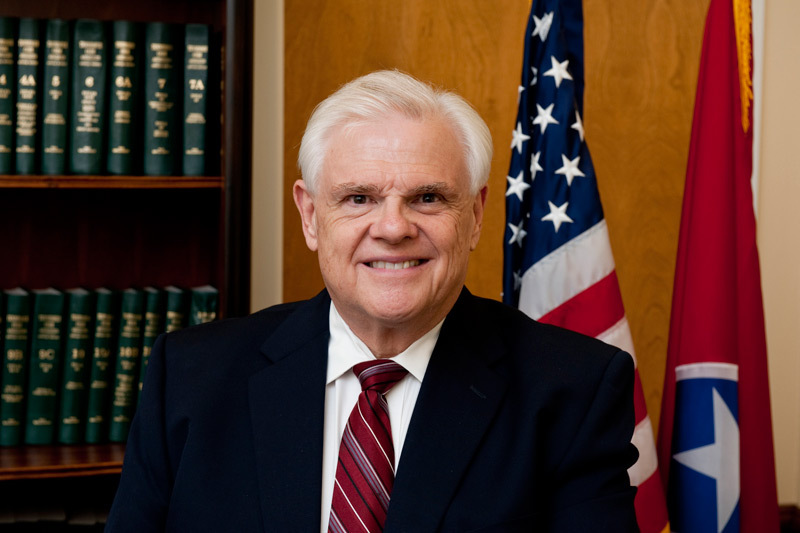 (NASHVILLE), January 11, 2019 — Senate Republican Caucus Chairman Ken Yager (R-Kingston) has been appointed to several key committees in the Senate, including the powerful Senate Finance, Ways and Means Committee. The announcement was made by Lt. Governor Randy McNally as the legislature wrapped up the first week of the 2019 session. The Finance, Ways and Means Committee is responsible for all measures relating to the state budget, taxes and the issuance of bonds. He will continue serving on the State and Local Government Committee, which he chaired before being elected as Republican Caucus Chairman. The State and Local Government Committee hears all matters pertaining state and local governments in general, including utility districts, employees, ordinances, boundary lines, veterans’ affairs, penal and correctional institutions, alcoholic beverages and election laws. Yager represents Campbell, Fentress, Morgan, Rhea, Roane, Pickett and Scott Counties in Senate District 12. He and his wife, Malinda, live in Kingston.